We have started a new page on our FHC website for players who have passed away. We are looking for submissions on any other former players who have passed. Please read the following from our Chairman, Mike Knowles, regarding this weekend's 50's Division State Championship Tournament. New Softball Forum Coming in 2018! 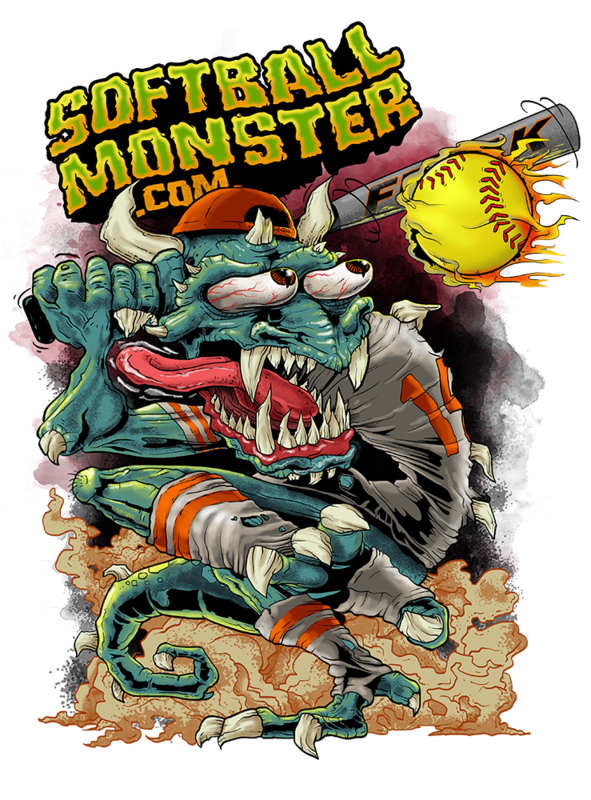 Fellow 50+ player, team sponsor and our website designer is launching a new Softball Forum! Please read this news entry before going to the State Tournament. Pitching Rule Upheld in Close Vote! The vote was close, but the existing pitching rule remains in place. The votes have been counted, albeit automatically by the voting module we developed. Click to see who won. Players moving out of your team's area, website notices and more. Here is some info from our Chairman, Mike Knowles, regarding the 50's tournament next weekend in Polk County. Medical Waivers Due November 1st! Don't forget to get your Medical Waivers in ASAP!